Let us bring out that wonderful person behind your smile! Each smile is a journey. 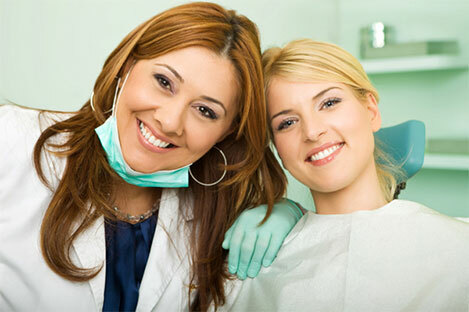 Our goal is to help you and your loved ones walk through your journey wearing the healthiest, most attractive smile. To do that, we offer an extensive array of dental and cosmetic services, along with the latest in technology, equipment and training. Exams, digital x-rays, periodontal treatments and maintenance. Implants, extractions, wisdom teeth removal, gum grafting. Tooth colored fillings, crowns and bridges. Invisalign (clear braces) and regular braces. Root canal treatments, night guards for temporo-mandibular disorders, sleep apnea appliances, cancer screening and biopsies. 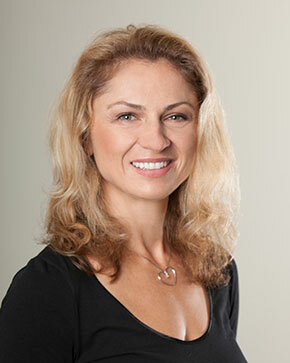 Dr. Daciana Buse obtained her dental license and Master's degree in Oral Medicine from the University of Washington in 2006. Since 2007 she has also been maintaining a faculty appointment at University of Washington. Dr. Buse developed her passion for dentistry as a result of a strong desire of helping people build a healthy foundation for their lives. She believes the smile is the gateway to one's story and helping patients rediscover their smiles is extremely rewarding. 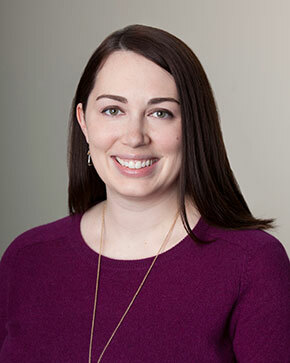 Dr. Bridget Singh was born and raised in the southwestern WA town of Longview. After high school, she attended Gonzaga University where she earned a B.S. in Biology. From a young age Dr. Singh knew she wanted to pursue a career in healthcare. While at Gonzaga, she decided on dentistry because it would allow her to blend her interests in both the arts and sciences and also would enable her to help and meet new people every day. Dr. Singh obtained her Doctorate of Dental Surgery from Creighton University School of Dentistry in Omaha, NE. Copyright 2015-2018 NW Family Dental All Rights Reserved.